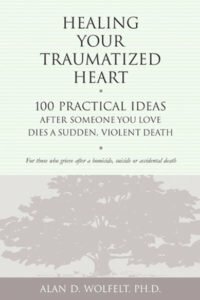 When someone you love dies, you must find within yourself the courage to embrace the pain and go on living without them. 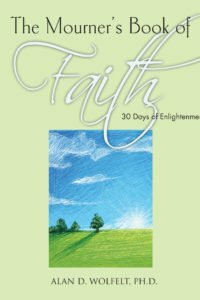 The word courage comes from the Old French word “corage,” which means “heart” and “innermost feelings.” In grief, you must open your heart to your innermost feelings and, instead of retreating from them, boldly befriend them. 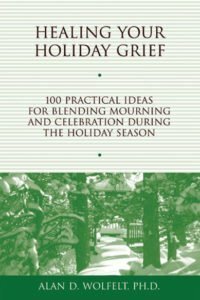 For it is in befriending your grief that you heal. 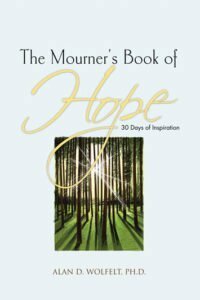 This book is written for those times in grief when you feel you don’t have the courage to do the hard and necessary work of mourning. 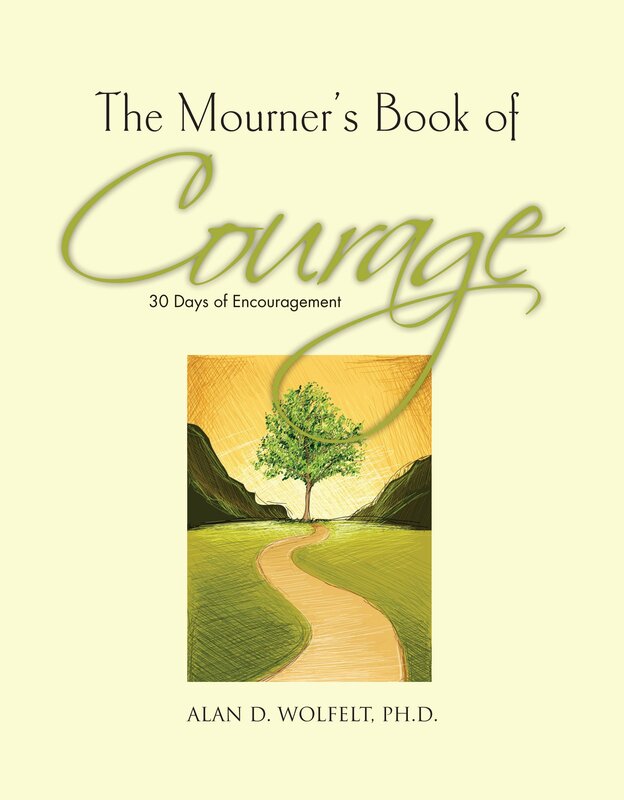 Written by beloved grief educator Dr. Alan Wolfelt, it contains his compassionate words about finding courage deep within yourself. 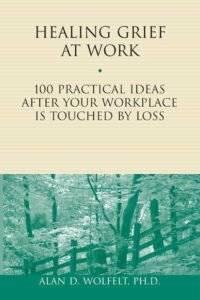 It also features quotes on courage from some of the world’s greatest thinkers. The Mourner’s Book of Courage will give you the dose of encouragement you need each day to not only survive your grief but to go on to thrive and live life more deeply than you ever imagined.